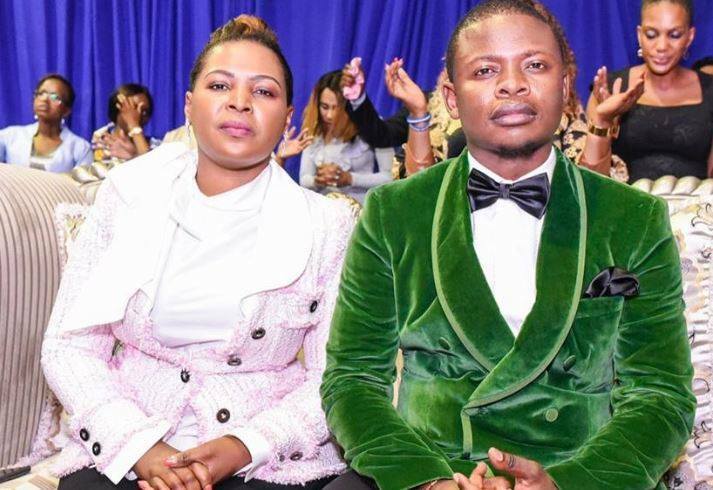 Enlightened Christian Gathering Church leader Shepherd Bushiri and his wife have been arrested on fraud and money laundering charges involving more than R15 million. The South African specialised investigation unit known as The Hawks confirmed the arrest on Friday, but did not name the couple. 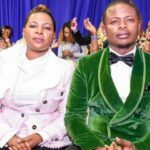 The church, however, issued a statement confirming that Bushiri and his wife, Mary, were taken into custody on fraud and money laundering charges. Brigadier Hangwani Mulaudzi said on Friday that the arrest took place at a “lavish hotel in Rustenburg”. “The Hawks’ case against the pair concerns alleged offences of fraud, money laundering and contravention of the Prevention of Organised Crime Act (POCA). The crimes were committed from 2015 in relation to Exchange Control Regulations related to foreign currency in an amount of U$1 147 200. “The couple who run several business enterprises in South Africa and abroad are expected to appear before the Pretoria Commercial Crime Court on Monday,” he said. The church statement said that, at about 07:00 on Friday, armed members of the South African Police Service stormed the Sparkling Waters Hotel in Rustenburg.